For those who always have to spend time working on difficult projects or works, having one hot cup of coffee is the most wonderful thing to blow your mind up. But just imagine if you love to have one cup at this time, going to the coffee shop or some restaurants would be a waste of time. Therefore, purchasing one high-quality coffee maker is the common thing we often recommend our target audience to do. At first, individuals need to know the way for brewing their coffee. If you are new to this, keep track for our latest post on how to brew the drink. On the other hand, brewing one cup of coffee requires you to know some useful tips and tricks; so that coffee can remain its own taste and unique flavors. With the process of brewing your coffee grounds, it requires patience and high productivity in your work. 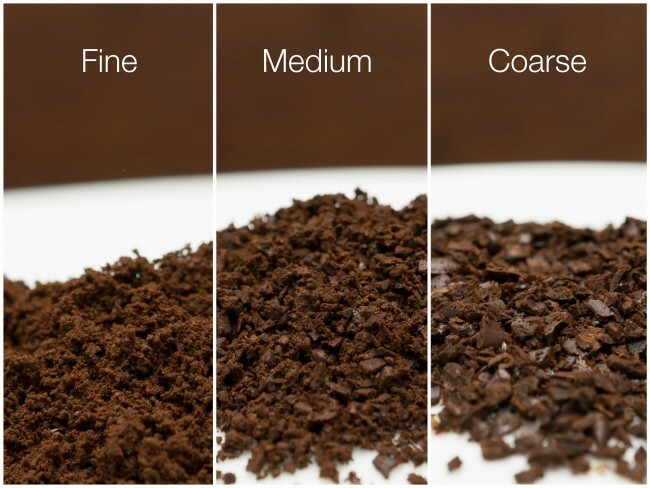 Below are some basic techniques that you can apply to improve the quality of the coffee. Just try using these tips at least one time and we sure others will be amazed when tasting your cup. For the coffee connoisseurs who eager to taste the excellent flavors, brewing your coffee with pre-ground beans will not give the ideal taste. If you want to have the fresh and unique flavors, it is better to start with fresh beans. There is one thing you may not know, the manufacturer just provides the date for making and expiring, not the time when coffee was roasted. Therefore, the product you purchase from the grocery or convenience store has stayed here for months. In fact, coffee ground delivers its wonderful taste during the days it has been roasted; and individuals should consume within one month. These days, to meet the needs of customers, fresh coffee shop appears places to places. To get the fresh coffee ground, you can find those places; or some local roasters who sell their products in small bags. The truth is that grinding your coffee at the right moment after it has been roasted bring the extended flavors. 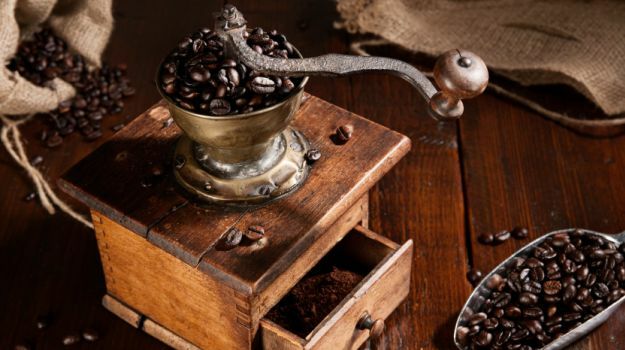 According to experts, after grinding for 30 minutes, the coffee ground tends to lose their original taste. Among various elements, the productivity of your grinding process plays an important role in your cup. For instance, when individuals grind their coffee ground, the taste will be too light to meet your desire. In contrast, when grinding to fine, your drink tastes so bold. As a result, individuals can feel the bitter flavors that they may not like. For those who can afford the price, they willing to spend up to $100 on purchasing one automatic burr grinder. Otherwise, you can bring to the hand mill, the place where people will grind the ground for you. Using grinders with the magnetic blade is also a great idea, but results can depend on the type of machine as well as its operation. When having an undesired cup of coffee, you need to consider about different part including the process, the ingredients and even your machine. In terms of operation, the machine may skip one step that you do not know. In fact, some coffee makers tend to add hot water into their amount of coffee ground. As a result, carbon dioxide gas remains after roasting in the coffee will be released away. In contrast, forgetting this step is more likely to make your brewing process become weaker and less tasty. How to re-filter your coffee ground? Wait for approximately 45 minutes before starting to use your coffee maker. Commonly, most coffee makers often fail to reach the maximum temperature. In fact, the ideal temperature for boiling coffee is from 195 to 205 degrees (measured in Fahrenheit). In the market, models of coffee maker in high-end price allow users to adjust the temperature by themselves. However, this element is not available for latest and cheap versions. To ensure the perfect for your brewing process, avoid adding coffee grounds onto the hopper. For those who want to measure the temperature of the brewing process (using one thermometer). In fact, the temperature often decreases after passing the hopper. If the temperature rarely reaches the stage of 195, don’t forget to check out the pre-boiling component for better support. When making coffee, water and coffee grounds are two dominant components individuals need to pay attention when brewing their own one. For coffee connoisseurs, they tend to utilize the spring water or activated charcoal for getting a cleaner one. Remember: Using soft or distilled water will ruin the fresh taste of your drink. Therefore, we highly recommend those who make use of mineral water; since there are minerals which are good for your health. Generally, brewing your own coffee requires individuals to keep in mind various important tips. Above are some basic techniques you should keep in mind; if you want your coffee to taste unique and more attractive. And keep track for more methods as well as the way to brew your own cup. Author Bio: Mitchell Wood is an outdoor, ranch and hunting guru. He is the lead guide and liason at the Musket Hunting. He is an expert in both native and exotic hunting species as well as conservation. He has a great passsion for coffee, you can read his latest article here.